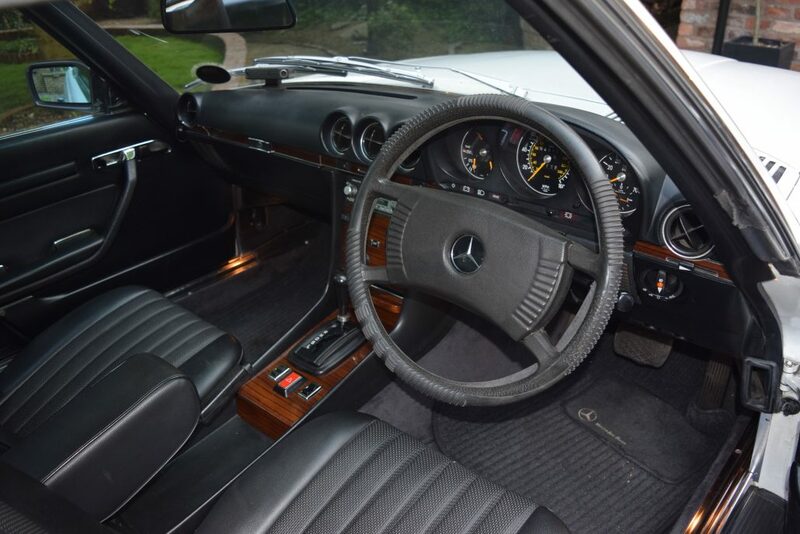 This is a must view car. 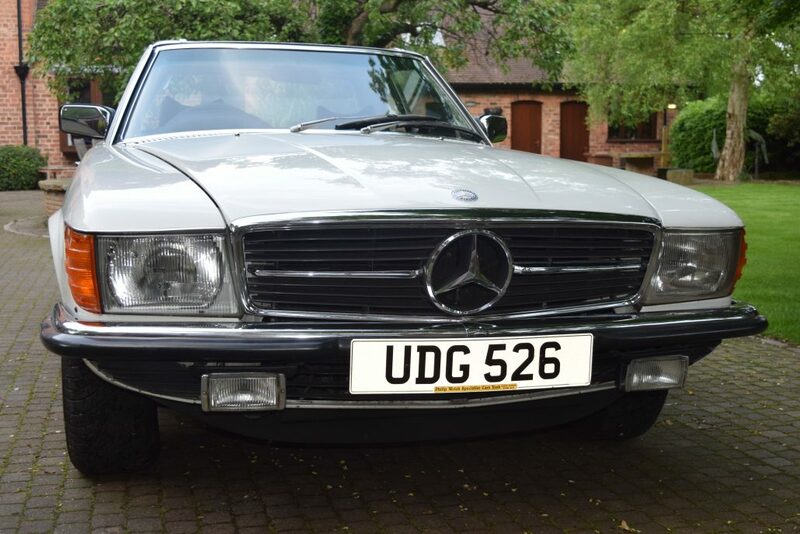 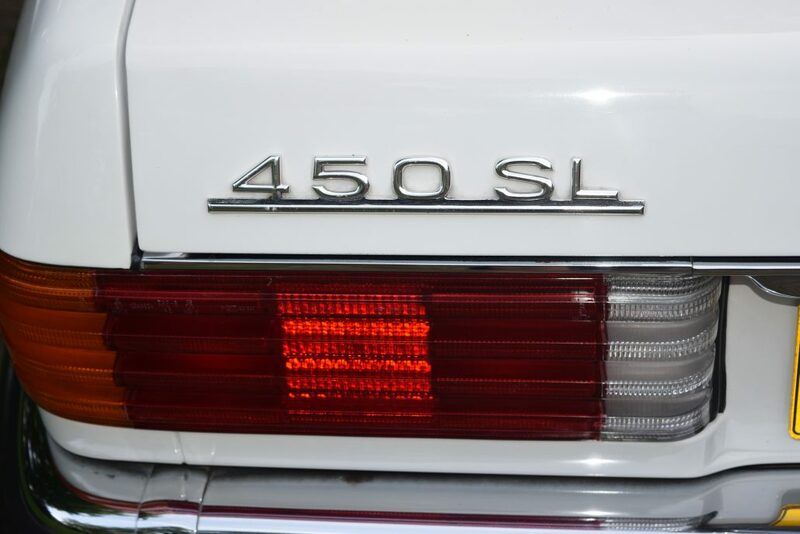 A superb rust free and superbly preserved example of the famous Mercedes 450SL. 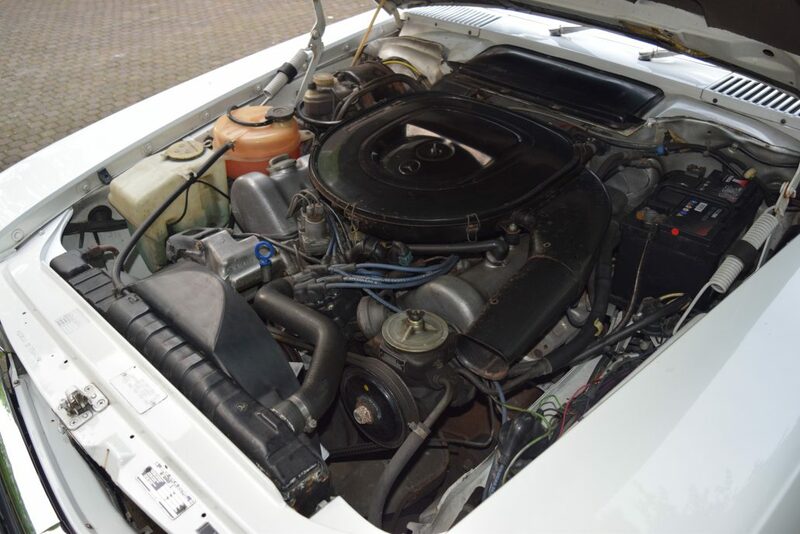 The car has been owned by its current owner since 1988 and well looked after and maintained. 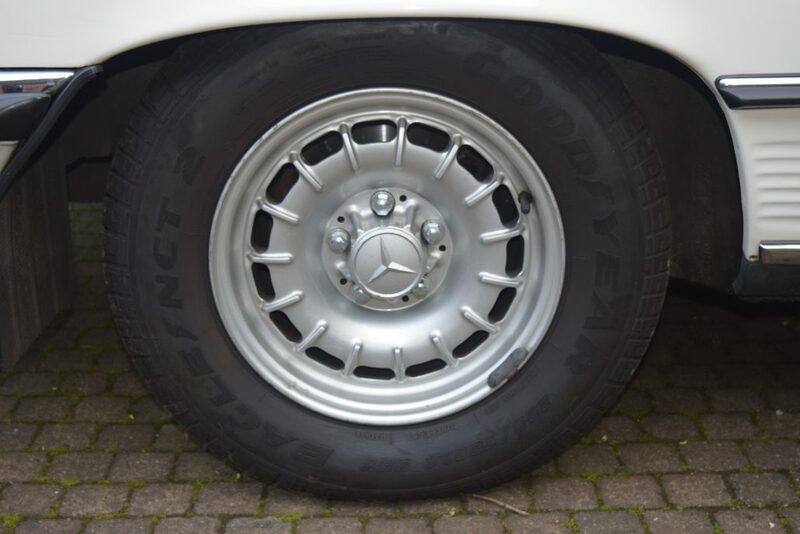 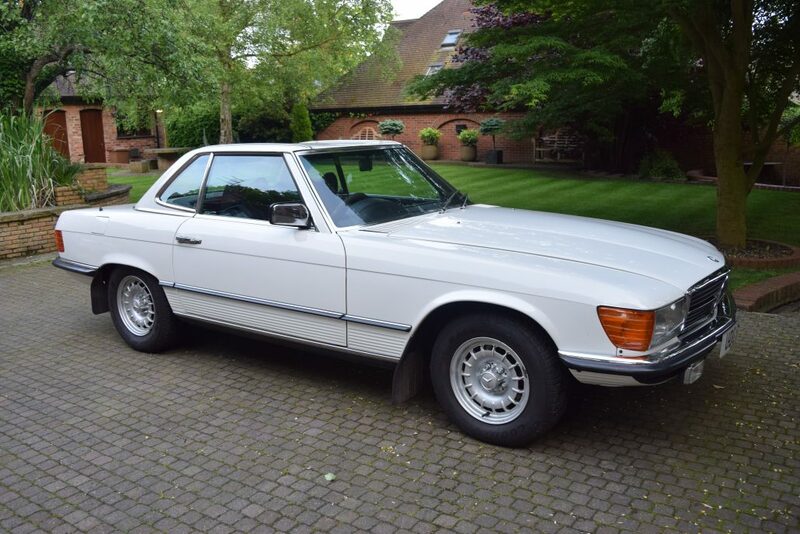 It is free of many of the defects that plague these sorts of cars such as rust free under the rear wheel arches and due to it being stored inside with the hardtop on the hood and hood compartment are all in excellent condition. 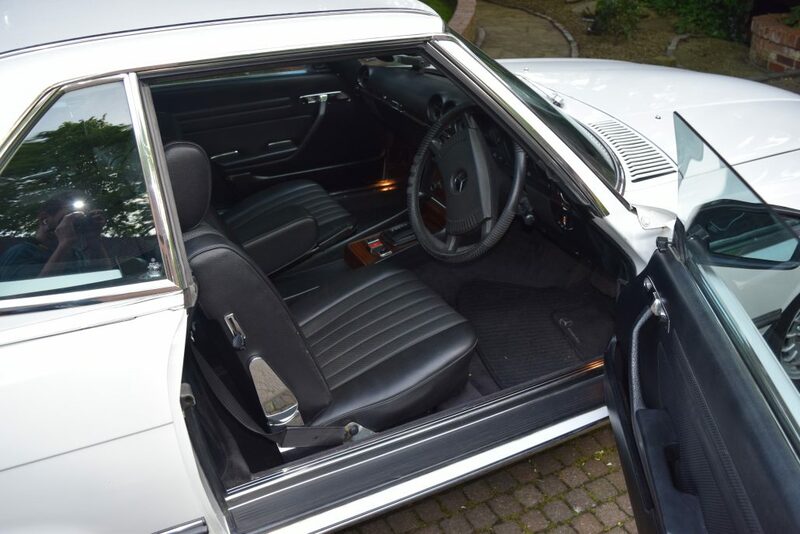 There is no sun damage to the interior that is also seen on many examples due to it being driven in places such as the USA with the hood down. 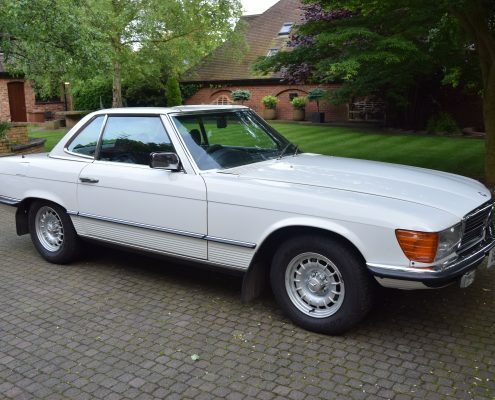 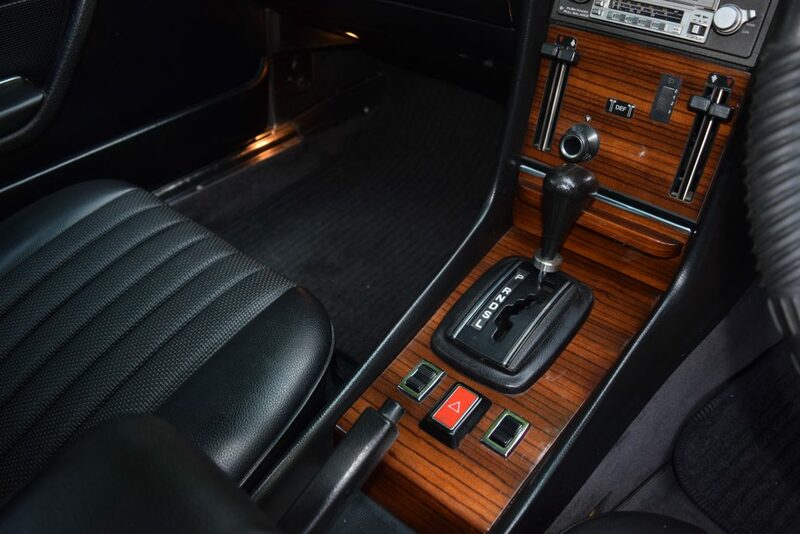 This model is configured to the much rarer right hand drive version as most were produced for the USA and German market. 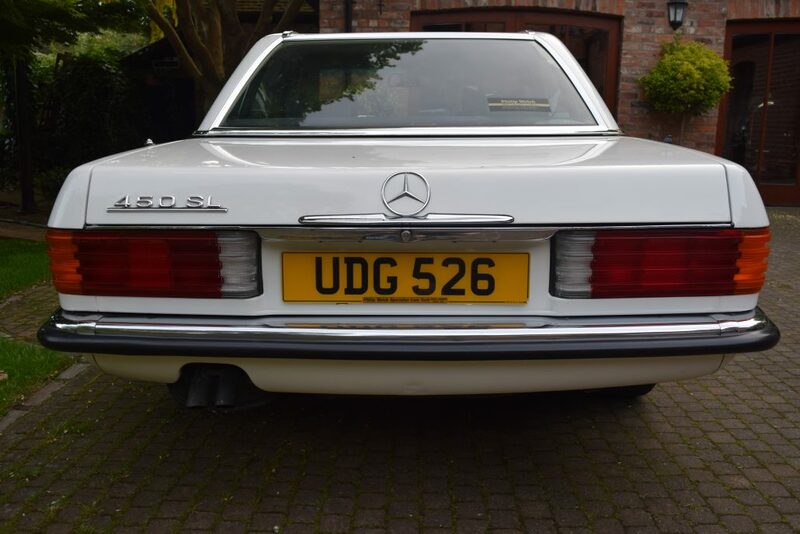 The Car has a full years MOT on it and is in perfect working order with just 96000 genuine miles on from new, you will be hard pressed to find a better example for the price requested.